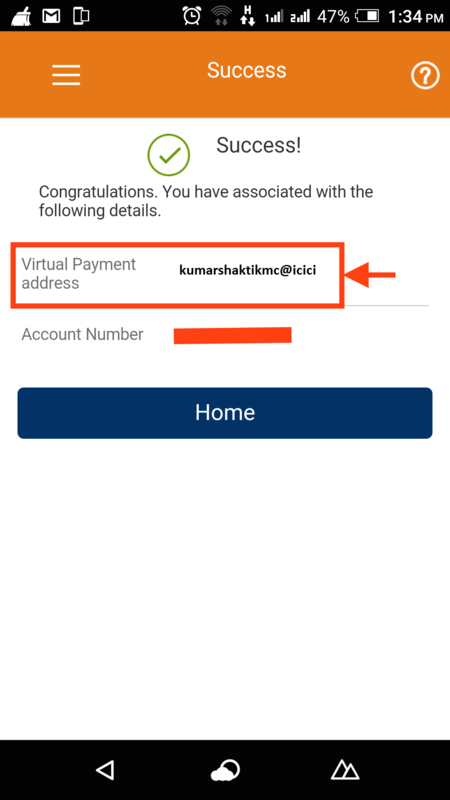 Download the UPI app from your bank. 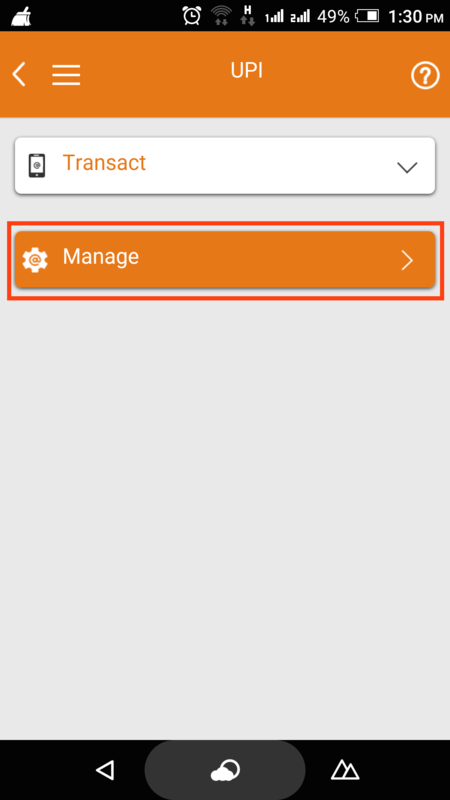 In fact you can download any bank’s UPI app, it need not be your own bank. 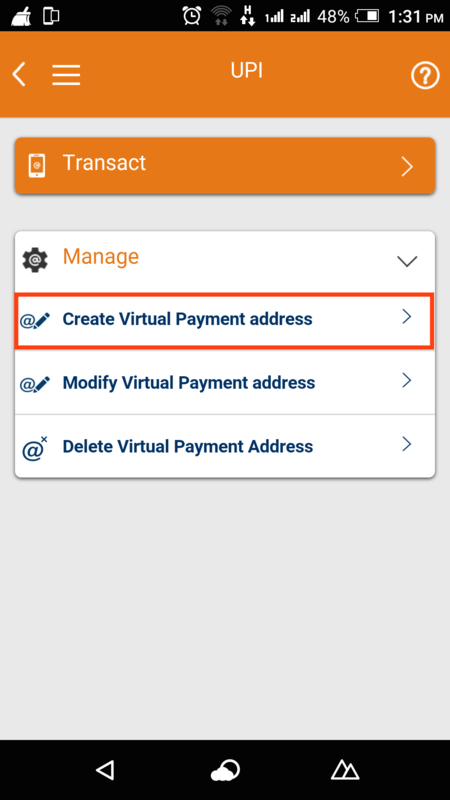 All that is needed is for your bank to be UPI enabled. Currently 23 banks are a part of UPI including major ones like ICICI Bank, Axis Bank, Yes Bank. 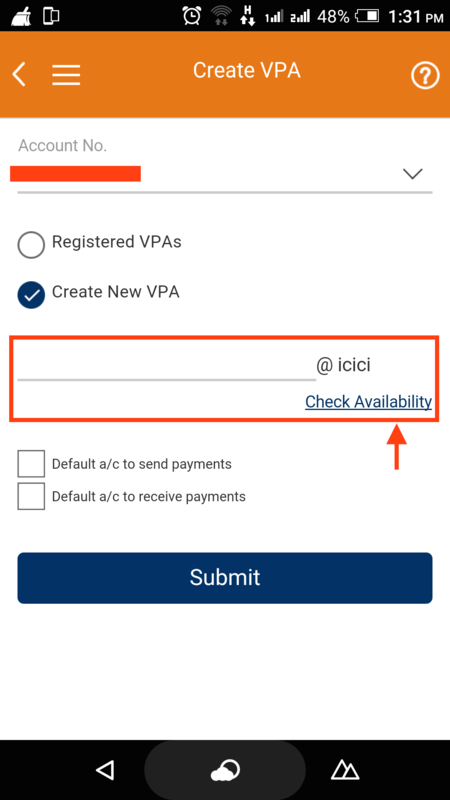 A VPA looks like abc@icici. You can check for the availability and create one as you desire. This VPA links to your bank account. As mentioned above, a VPA like example@icici can be linked to an Axis Bank account, and vice versa. Keep the app installed on your phone. You will need it every time you have to make a UPI transaction. 3. Once you click on VPA you will be redirected to manage and create your own VPA. You can select a username and make sure you check the availability. Once done you can submit to create the VPA. 4.Your VPA will be like abc@icici. Just like the example given below.